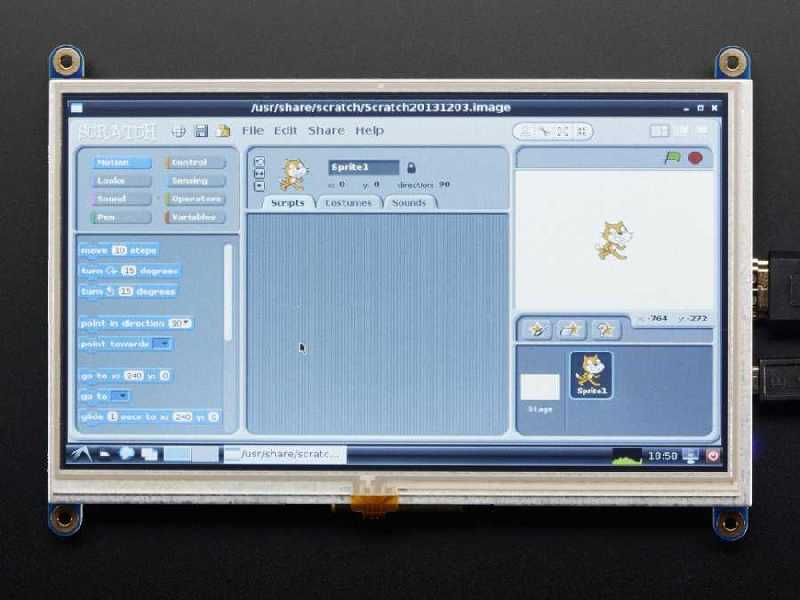 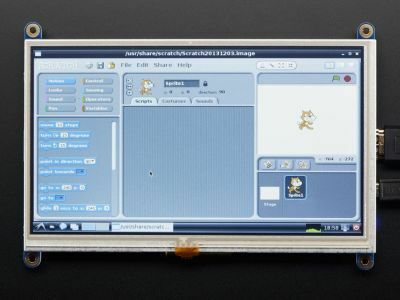 It is 7 inches sized touch HDMI display that you can use it with your Raspberry Pi. 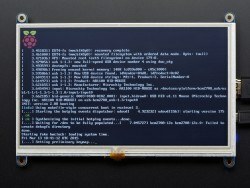 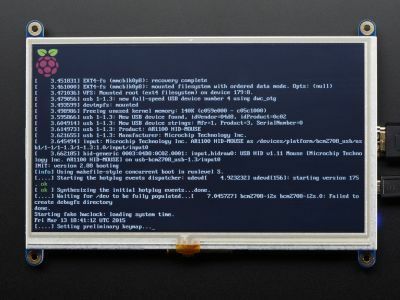 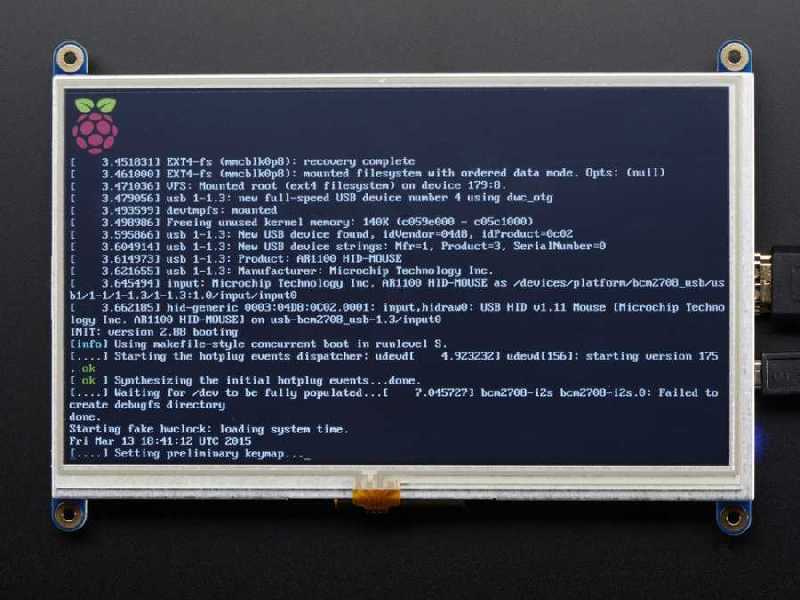 Resistive touch display is recognized as a mouse at Raspberry Pi by connecting from USB port. In this way, you do not need to setup any driver for touch display. 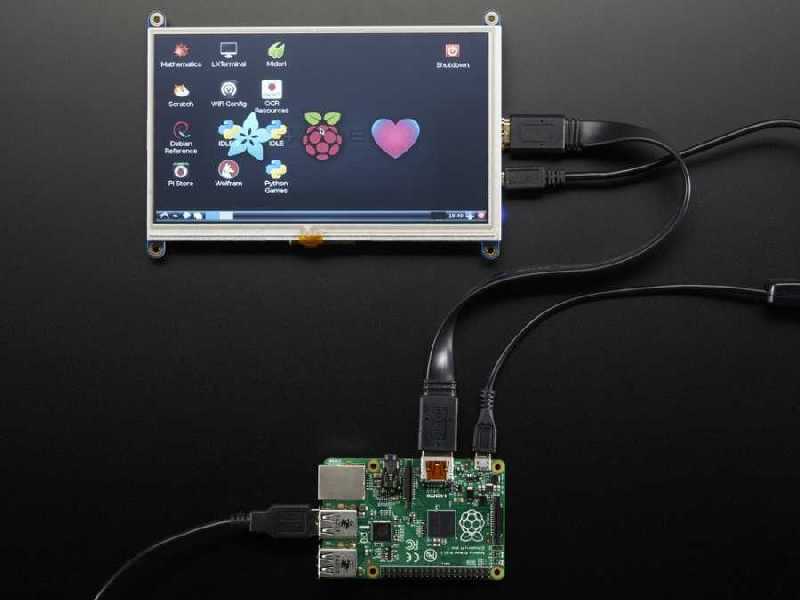 The display can be used with all Raspberry Pi models through to HDMI connection. It offers hardware acceleration support through to TFP401 DVI/HDMI encoder IC that is on display. 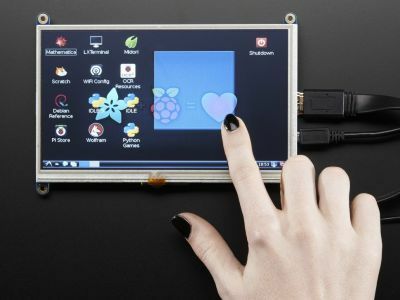 In this way, it allows that you can play games which need to hardware acceleration such as Minecraft at your Raspberry Pi. 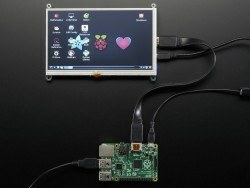 It provides its power from USB port. 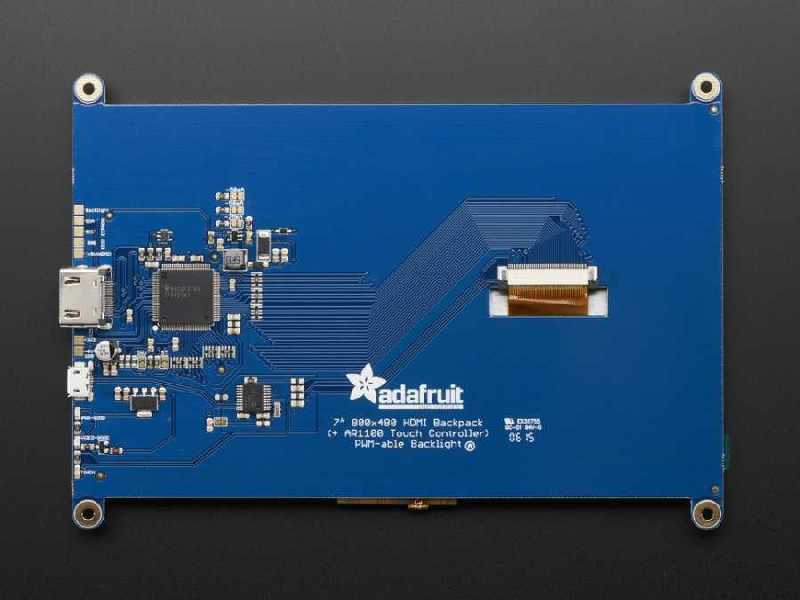 It draws 600 mA current at the highest brihtness level. You can control brightness level by using microcontroller through on the PWM input. Click for TFP401 DVI/HDMI encoder IC's datasheet. Click for USB resistive touch display IC. 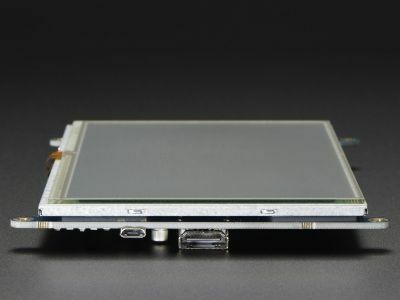 Click for a backlight driver's datasheet. 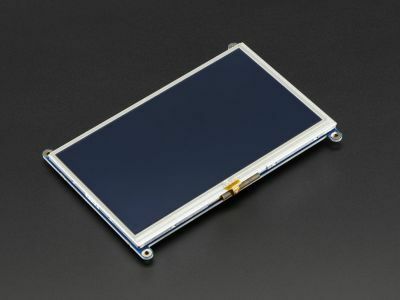 Click for a display module's datasheet.